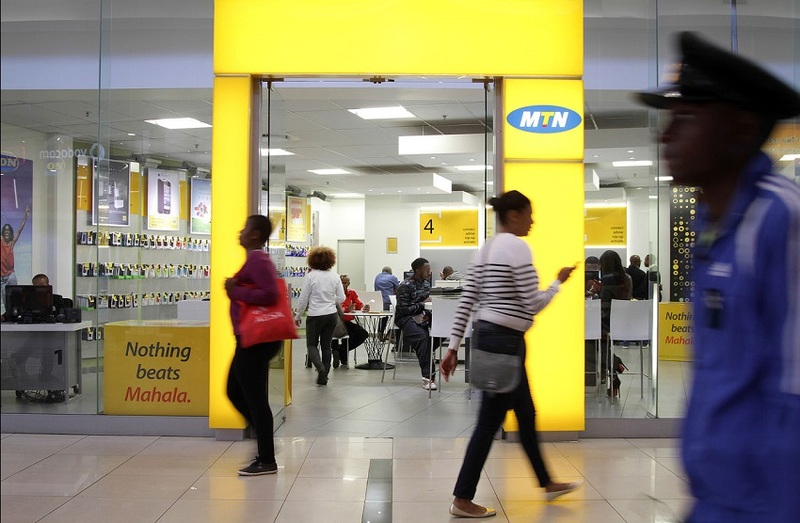 MTN Business has unveiled the first truly Pan-African Internet of Things (IoT) platform, providing African enterprises with greater control and advanced management features for their connected devices and sim cards. The launch also sees the introduction of a global Machine-to-Machine (M2M) sim card, which gives customers the same rate for M2M activity across MTN’s footprint in Africa. The new IoT platform is now live in South Africa, with other MTN operating countries set to follow over the next 12 months. The platform removes significant cost and accessibility barriers, ultimately enabling development on a broader scale, leading to the establishment of a vast ecosystem of scalable solutions addressing real-world needs. 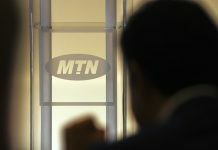 MTN’s platform is the next evolutionary step in connecting and managing machines. The platform and its associated dedicated network enables MTN to connect an otherwise fragmented population of devices and systems. The open platform enables networked devices to exchange information and perform actions, responding intelligently to their environments without human intervention. 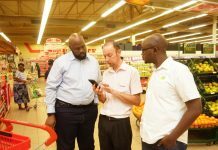 “To ensure a seamless customer experience for our customers, wherever MTN has presence, the IoT platform has a dedicated network, separate from the consumer network, for operational and business systems support. As a result, the platform is dedicated to managing all MTN’s machine-to-machine functions,” says Mteto Nyati, MTN Group Chief Enterprise Officer. The number of global IoT connections is expected to reach 360 million by 2018. As part of the IoT platform launch, application developers from across South Africa are participating in the inaugural MTN Business Mind-2-Machine Challenge. The initiative aims to identify and enable talented African developers to create scalable and relevant business solutions that solve real-world problems. The challenge is also the first of its kind in South Africa, and provides developers, including students, graduates and small enterprises, with a unique opportunity to participate in MTN’s Pan African IoT ecosystem and community. Winners of the Mind-2-Machine Challenge will be able to monetise their solution with MTN Business and take it to market rapidly. 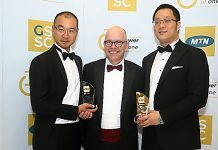 “As MTN, we are particularly excited about this programme as it gives developers the foundation they need to empower themselves in this new era of connectedness. With today’s launch of our IoT platform, MTN Business is well placed to further inspire innovative thinking and enable growth on the continent,” concludes Nyati.